Washington, DC – Today, Thursday, January 10, 2019, on the eve of over 800,000 federal workers missing their regularly scheduled paychecks due to the government shutdown, Congressman Mark DeSaulnier (CA-11) sent a letter to the Consumer Bankers Association, the Credit Union National Association, and the Mortgage Bankers Association recognizing credit unions for offering interest-free loans to federal workers. The letter also highlights DeSaulnier’s hope that other financial institutions will follow suit. “Several credit unions across the country have begun offering interest-free loans to impacted federal workers. 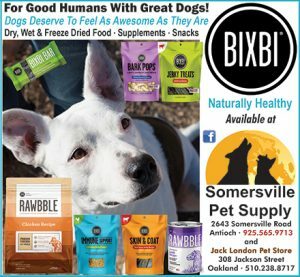 I applaud these organizations for prioritizing customer well-being and am certain that this will be of great assistance to countless workers and families,” wrote DeSaulnier. If the government shutdown continues into tomorrow, January 11th, over 800,000 federal workers will miss their scheduled paychecks, and the impact will be felt across the country. Eighty-five percent of the federal workforce resides outside of the District of Columbia. For instance, in California over 37,000 federal workers and their families will miss a paycheck. “There are opportunities to prevent potentially catastrophic consequences for millions of Americans through cooperation and compassion. 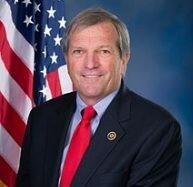 I will continue to work in Congress to re-open the government and ensure public employees and contractors are paid, and I appreciate those companies that are stepping up to help during this difficult time,” DeSaulnier continued. Full text of the letters can be found here. 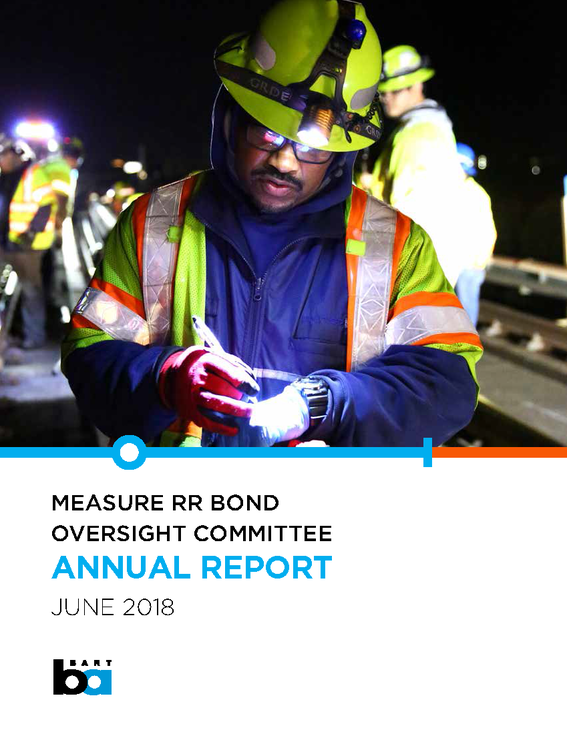 The first year of BART’s Measure RR Bond-funded rebuilding work is already paying off for our riders. BART’s on-time performance rate has increased to 93.6%. That’s BART’s highest on-time rate in four years and is thanks in part to the infrastructure improvements supported by RR along with several years of greater attention to incident management, quality maintenance, and system rehabilitation. As we roll out more projects, we anticipate the on-time performance to improve exponentially. So far, BART has spent nearly $70 million from the $3.5 billion bond measure passed by voters in November 2016. Based on performance to date, the projects that are underway are on time and on budget. Much of the initial effort has been heavily focused on engineering and issuing the first installment of bonds worth $300 million. This early work isn’t very visible to the public but that will soon change. The year ahead will bring the launch of multi-year projects that include new escalators and modernized stations that will have a big impact on our riders. We will also continue to perform behind-the-scenes infrastructure upgrades that will further boost our reliability. Staying one step ahead of maintenance troubles is at the heart of RR. The Measure RR Bond Oversight Committee is keeping track of how funds are spent. The Committee’s mandate is to provide diligent oversight that all spending is authorized and that projects are completed in a timely, cost-effective, and high-quality manner. The Bond Oversight Committee is made up of community members with expertise in different disciplines from finance to engineering to project management. Today, the BART Board of Directors is acknowledging the work of this volunteer committee and receiving its first annual report. Click here to dig into the report and all its details. Contra Costa voters could see a cannabis industry tax measure on the November 6 ballot after supervisors on Tuesday thrashed through statistics and ideas on what route to take in complying with the 2016 passage of state Proposition 64. Determined to assemble a cannabis tax ordinance by an August 10 deadline in order to file a tax measure ballot for the November election, supervisors, under the guidance of Julie Enea of the County Administrator’s Office, presented a cannabis business tax levy proposal assembled by HdL, the Crescent City-based consulting firm hired by the county to assist the county in developing an ordinance in the aftermath of the passage of Proposition 64, the 2016 state initiative that legalized the sale of recreational marijuana. Cultivator: Indoor, artificial lighting: 7/ft. initial rate, $10/ft. maximum rate. Cultivator: Greenhouse, mixed lighting: $4/ft initial rate, $7/ft. maximum rate. Cultivator: Outdoor, natural light: $2 ft. initial rate, $4 ft. maximum rate. Cultivator Nursery: $1/ft. initial rate: $2/ft. maximum rates. Manufacturer/Non-retail microbusiness: 2.5 % of gross receipts initial rate, 4% of gross receipts maximum rate. Testing: Not Available; initial rate: 2.5% percent of gross receipts maximum rate. Distribution: 2% of gross receipts initial rate; percent maximum rate. Retailer/Retail microbusiness: 4% of gross receipts initial rate and 6% of gross receipts maximum rate. The supervisors’ cannabis tax ordinance proposal still requires a public hearing slated for July 10 when supervisors are expected to take official action on the tax ordinance proposal as well as the cannabis health ordinance. The cannabis health ordinance will not appear on the November ballot. 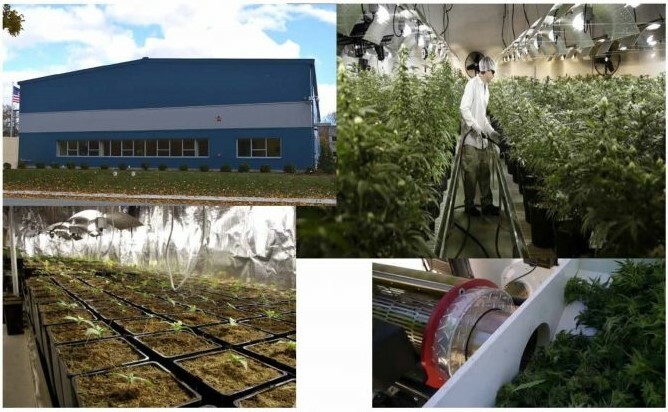 During the supervisor’s proceedings on Tuesday, citizens and supervisors alike were concerned the amount of money the county would raise from a cannabis tax might fall short of the mark in adequately enforcing the law, especially the health ordinance. Since enactment of Proposition 64 beginning this year, the state has collected only $34 million in tax revenue of the anticipated $175 million. The state is considering shelving a plan to cut the excise tax from 15 percent to 11 percent even though cannabis sales are not as brisk as anticipated. Board chair Karen Mitchoff of Pleasant Hill said the board should model the tax ordinance measure so that it requires a two-thirds majority voter approval, have an oversight committee and be reviewed yearly for adjustments based on the consumer price index. “We’re going to impose this tax to cover our costs,” said District 2 Supervisor Candace Andersen of Danville, who represents a district where a number of citizens have aired widespread opposition to Proposition 64’s implementation. Shawn Casey of First 5, a pro children’s organization, proposed that the county create with cannabis revenues a fund to aid children harmed by the effects of cannabis. “I’m in favor of reasonable regulation,” said Vickie Norris of Friends of Proposition 64. “I’m in favor of a tax.” Norris noted Contra Costa’s tax proposal that HdL prepared won’t price out businesses like what occurred in Berkeley which had to scale back its retail sales tax which was 35%. In speedy action, supervisors voted 5-0 in approving a $3.5 billion 2018-2019 recommended budget without public fanfare. Supervisors will officially adopt the budget in September. The spending plan is an increase from $3.1 billion for the current 2017-2018 fiscal year. 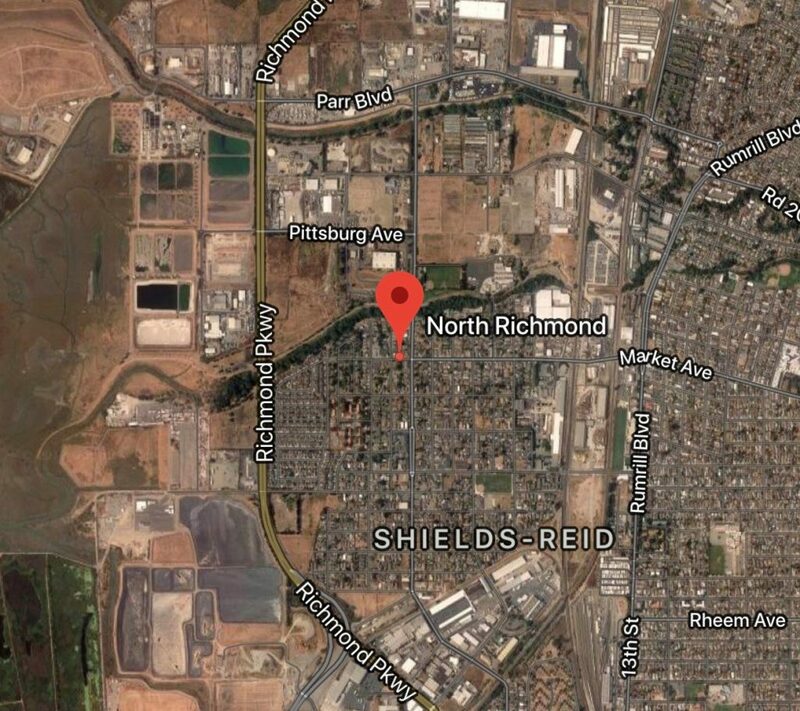 Without hearing any opposition, supervisors unanimously approved a 482,055 square foot warehouse-distribution project that could create up to 800 jobs in the North Richmond. Construction of the proposed Panattoni Warehouse project at 500 Pittsburg Ave. could get underway in the first quarter of 2019. District 1 Supervisor John Gioia, who represents the North Richmond development site owned by Redus EL LLC, said the Panattoni Warehouse project is the first of at least two other similar warehouse distribution projects that are in the pipeline that will come before the supervisors in the near future. Gioia refused to provide details about the other two warehouse-distribution projects. The developer will install solar power and plant 200 trees to replace 21 old trees that need to removed from the project site. A 1.3-acre area site has been designated for a gas station with a mini-mart that will be constructed sometime after the warehouse-distribution building is constructed. North Richmond. Courtesy of Google Maps. According to their website, the Economic Innovation Group originally developed the concept in 2015 to help address the persistent poverty and uneven recovery that have left too many American communities behind. The idea has since been championed by a wide-ranging coalition of investors, entrepreneurs, community developers, economists, and other stakeholders. 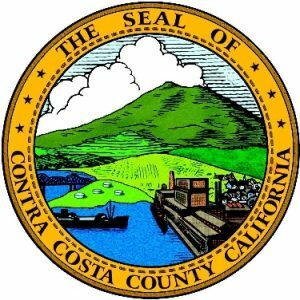 The unveiling of a new citizens organization designed to inject more citizen involvement in the county’s budget development process was torpedoed by the Contra Costa County Board of Supervisors on Tuesday, Jan. 30. During a board retreat at the Pleasant Hill Community Center, supervisors informed representatives of the two-month-old Contra Costa Budget Justice Coalition that since 82 percent of next year’s proposed $3.4 billion 2018-2019 fiscal budget will come from federal and state funding sources, those funds are mandated for either health services at 55 percent and the sheriff-coroner at 27 percent and there is no room for discussion from the public. The county’s current fiscal year budget is $3.1 billion. Supervisors are scheduled to adopt the proposed budget on May 8. 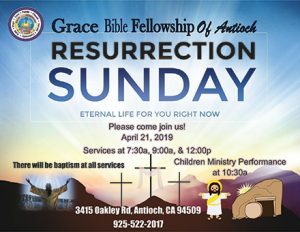 They have scheduled a public hearing on the budget on April 17 with the possibility a second hearing on April 24 if one is needed. Supervisors told coalition representatives that it would essentially be a waste of time to make a pitch about the budget either at the public hearing or by scheduling meetings with supervisors in their district offices. “I am always open to have the public engaged in public policymaking, but we have to face the fact that our budget is mostly funded through mandated categorical sources, “said Supervisor John Gioia of District 1. 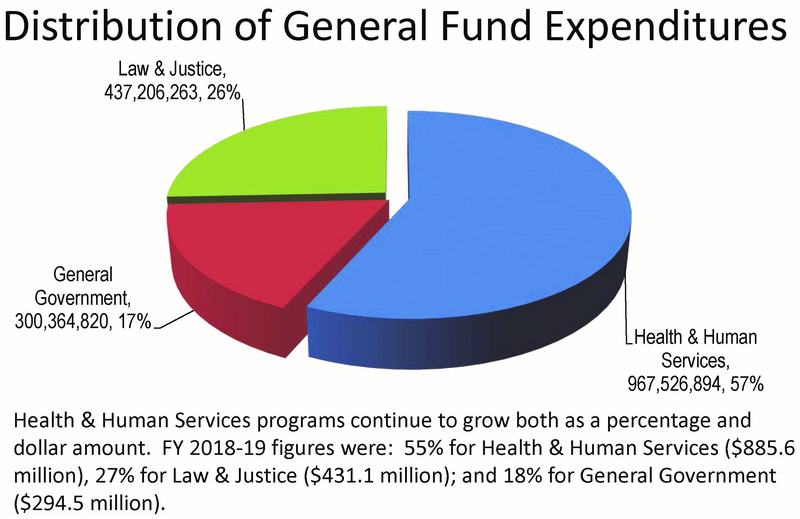 Geiger said the objective of the organization, which began with nine non-profit organizations in December and is growing with the potential 48 new organizations, is to open up the county’s budget process. The new coalition aims to practice its “values-based budgeting principles” that promote safety and affordable housing, stable employment with fair wages, sufficient healthy food, essential health care, access to critical social services, quality early care and education. 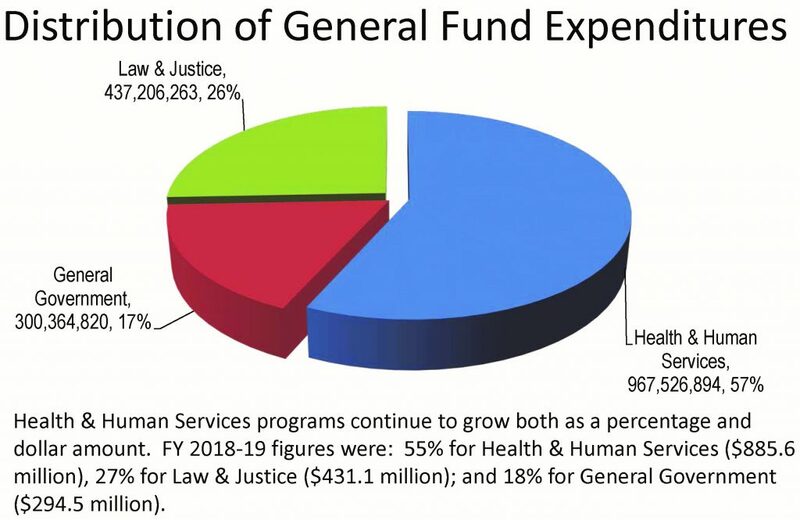 Geiger said formation of the Contra Costa Budget Justice coalition occurs at a time there is mounting uncertainty about the future of federal funding coming out of Washington for the upcoming 2018-2019 fiscal year and beyond. Those budget priorities include housing, health care for low income residents, children and youth services, and mental-behavioral health. The economic focus in Contra Costa County in 2018 and beyond should be on job training and housing county supervisors were told by Christopher Thornberg, Director of the University of California at Riverside Center for Forecasting and Development. The economist presented his yearly Economic Outlook Focus on the Contra Costa Economy during the board of supervisors’ retreat. While the nation’s economy experienced “good growth in 2017” at 2.6 percent in the fourth quarter, Thornberg said California, and especially Contra Costa County is facing two economic problems, a shortage of trained workers even though since 2010 there has been a phenomenal number of job openings and a severe housing shortage. “We are running out of trained workers,” he said. This is due to an increasing number of trained workers retiring. Thornberg suggested as a partial solution to the worsening employment crisis is raising the Social Security retirement age requirement age by two years from 70 to 72. 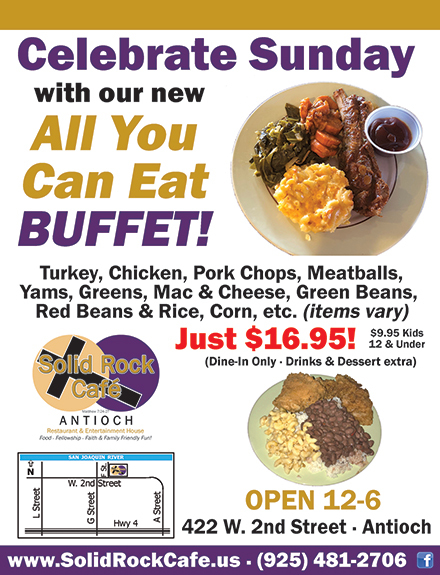 “In Contra Costa County you have the jobs. There are a lot of job openings. Job training and housing should be your focus,” he said. Thornberg said it is up to the supervisors to find ways to address the housing crisis with rising housing prices. “We’re seeing a tighter housing market in Contra Costa County with the median house price at $550,000, “he said. Recent data shows that the male median income in Contra Costa County was $17,710 more than the female median income. In 2016, women in Contra Costa County earned $31,040 while men earned $48,750. This leads to a difference in pay where females earned 64 percent of male’s yearly earnings in the county. The study was conducted by pansop.com, a knowledge based sharing website. In regards to this study, the data comes from the U.S. Census Bureau and represents the median income for individual males and females in the U.S aged 15 and up. Figures show that Contra Costa County had a higher gender pay gap than state and national values. California experienced a difference in pay of $11,550 between males and females while the nation had a $12,397 difference. This contrast in pay means that Contra Costa County ranked among the higher pay gaps in the nation and the fourth highest in the state of California. The information is best represented in the following graph. The numbers illustrate how men generally make more money the women from county to national values. Furthermore, Contra Costa County’s income gap outperformed California by $6,160 and the national gap by $5,313. Such a large difference is partly due to the fact that Contra Costa County residents also earned a higher income last year when compared to state and national figures. “The data shows that women in Contra Costa County have experienced a significant difference in pay than men. 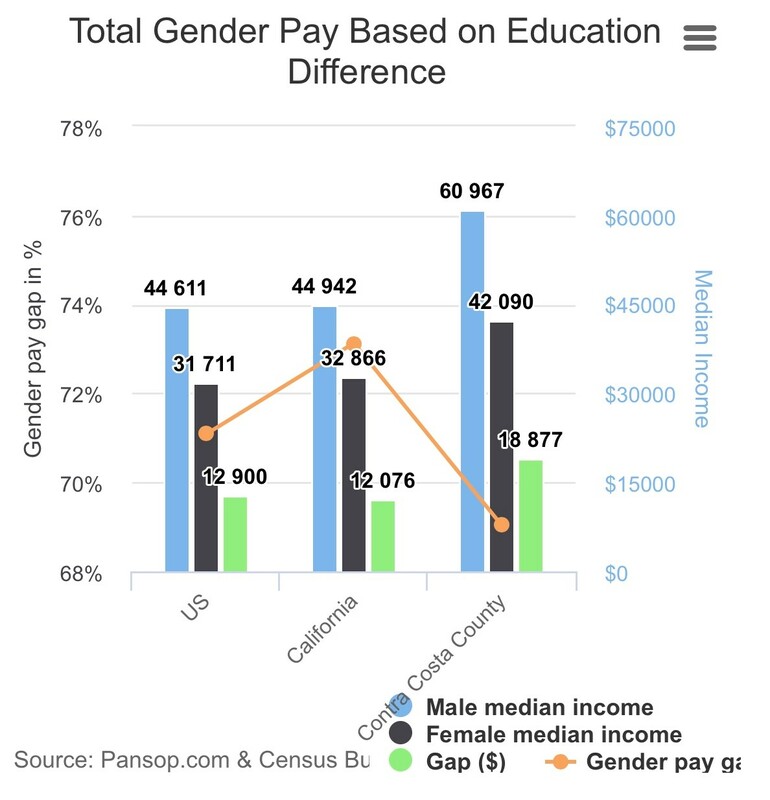 Such a gap between the two genders represents how the national trend of gender pay is magnified here on the county level” said data analyst for Pansop, Kevin Pryor. Further research shows that female income in the county decreased by 0.7 percent between 2009 and 2015 while the male median income decreased by 3.7 percent. For this study we analyzed the 2016 employee pay data based on education level for geographical locations in the U.S. The pay disparity is usually based on education attainment and is correlated to other factors such as occupation, gender discrimination, gender bias, payment decisions, and more. NOTE: Gender pay gap is measured as the ratio of female to male median yearly earnings. The above data for the population age above 25 years. To see the graphs for each education category, click here. For more information, please contact Kevin Pryor at 203-518-2348 or email at kevin@gridlex.com. Pansop.com is a product of Gridlex, which has a cross functional team of software engineers, data scientists, and analysts. Pansop.com is a knowledge based analytics service. Team members research data from public sources such as the U.S Census Bureau and private databases to produce insightful studies. Pansop’s data is aimed to serve niche industry professionals and organizations so they may gain further insight into market dynamics. Contra Costa County supervisors took a peek at a proposed $3 billion budget on Tuesday that includes $250,000 to expand a popular health care program for low income citizens, $220,000 to reopen the shuttered Knightsen fire station in the East Contra Costa Fire District, and spend $500,000 for the Northern Waterfront Study Intiative. Supervisors are scheduled to adopt the new spending plan at its May 9 meeting to replace the current $2.6 billion budget. During the seven-hour hearing, some supervisors seemed to play the conservative card due to fiscal events that have developed in Washington, D.C. and how federal cuts in health care, education and housing might have a ripple effect at the state and county level. County Administrator David Twa said the county receives 48 percent of its funds from the federal government so there is concern that funding cuts from Washington will impact county operations if not in the 2017-2018 fiscal year, it could occur in the 2018-2019 fiscal year when the county needs to renegotiate labor contracts with doctors, nurses. and fire fighters. The fiscal uncertainty also affected the supervisors. Supervisor Karen Mitchoff of Pleasant Hill said she would not approve the proposal for an additional $250,000 to expand the Contra Costa Cares health care program for low income residents. The county allotment would be matched by the nonprofit organization to help access the health care program to 1,000 residents. This current fiscal year the county spent $1 million and has proposed $1.25 million for the upcoming 2017-2018 fiscal year. “There’s a large part of the community that doesn’t understand why we see a part of the undocumented community the way we do, but in this case, I cannot support spending an extra $250,000 for the Contra Costa Cares program,” Mitchoff said. 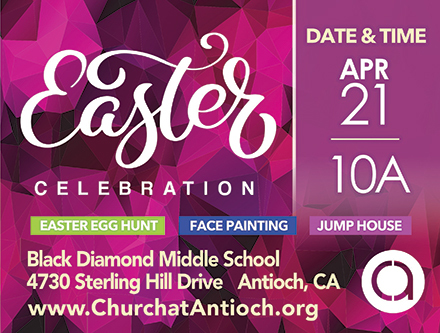 Mitchoff also raised doubts that Contra Costa Cares has the fundraising capabilities to collect $250,000 to expand the program. “The hospital is not committed to contributing the $250,000,” she said. “We’re seeing the rise of people awareness to their right to health care,” said Supervisor Diane Burgis of Brentwood. She favors the extra funding for the health care program that drew about eight speakers in support of the health care program. “I’m in support of expanding it,” she said. Initially supervisors were reluctant in setting aside $220,000 to reopen the Knightsen fire station for fiscal years 2017-2018 and 2018-2019, but eventually caved in to reality that the station needed to opened. Supervisors are frustrated over the way the ECCFD has managed its financial and business affairs. The fire district had shuttered the fire station in order to open a new station in Brentwood.. Supervisors also voted 4-0, with Supervisor Candace Andersen absent, to designate $500,000 for the Northern Water Front Study Initiative, a project of Board Chair Federal Glover. The funding would be spent on data development, parcel identification, engineering, and public outreach. Supervisors also approved the creation for four Airport Safety Office Classifications at the Byron Airport and Buchanan Field to replace three outdated classifications that should help the county improve the retention rate among safety personnel. The county has a 60 percent retention rate among 17 personnel assigned to aircraft rescue and firefighting duties.